With the multitude of properties on offer, buyers have a wide range of options when choosing a new home. It is for this reason that great attention is given to preparing the inside of a home for viewing by prospective buyers, making the rooms clean, airy and inviting. 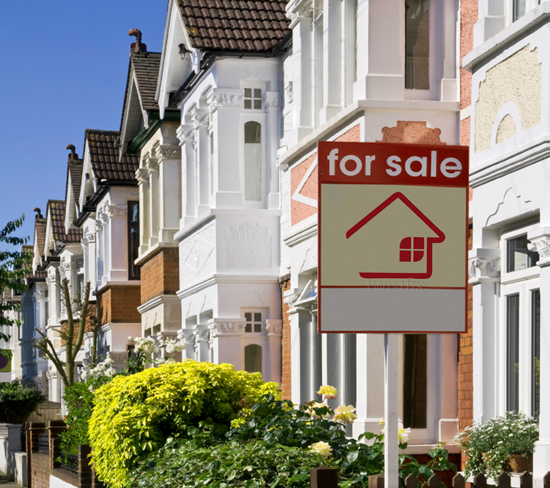 Unfor­tunately, the outside of a property is sometimes neglected during this important process and, as the giver of the first impression, can often put off a potential buyer before they have even viewed the inside. Preparing a house to ensure that the selling process is made quick and easy need not be incredibly expensive and will add to the value of the property. 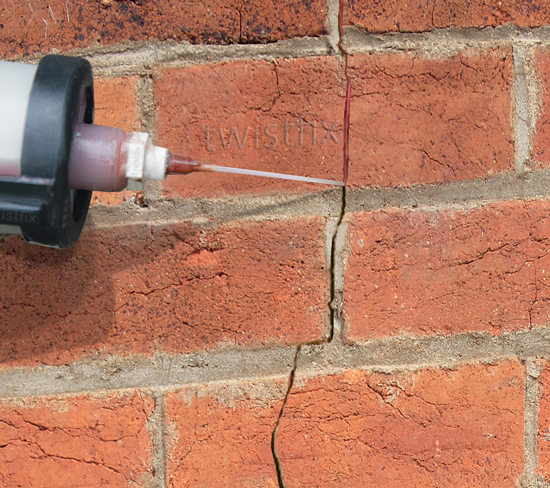 Twistfix supply a comprehensive range of products designed to allow a property to be repaired and renovated to a professional standard, restoring the property's aesthetic and making it infinitely more appealing to a potential buyer. Aspects such as strengthening brickwork and filling any cracks, replacing old or faulty flashing, restoring flat roofs and removing moss or lichens are all covered in our extensive selection of superior products. A property that is well-kept and guaranteed to provide years of maintenance-free service will stand out in the crowded housing market and attract an impressive price. Used as an alternative to lead in a variety of applications such as flashings, bay tops, cavity trays and valley gutters, Ubiflex Non-Lead Flashing is a non-toxic product that is light, strong and easy to cut and form though still provides total robustness and resilience. The product is of no interest to the growing number of scrap metal thieves and is guaranteed to meet all health, safety and quality standards thanks to its extensive BRE testing and BBA approval. 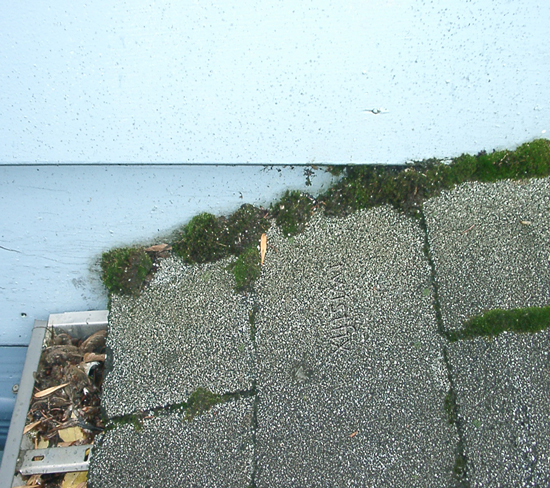 Roofs, patios and walls that have become covered with moss and lichens are incredibly unattractive, as well as being dangerous and damaging. This should be completely cleared before putting a property on the market and Microtech Moss Removal Biocide provides the perfect solution. The powerful and effective fungicidal treatment features an innovative micro-emulsion formula and will completely remove algae, moss and lichens, as well as dry rot spores. As with all chemicals of this nature, statutory precautions should be taken and protective clothing worn. 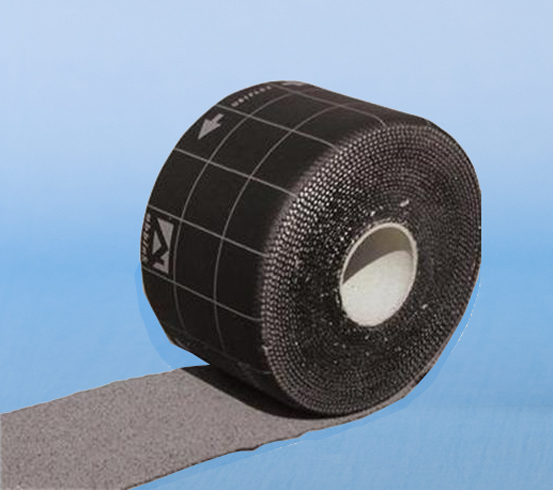 These are just some of the many products available from Twistfix. As dedicated suppliers of an extensive selection of basement waterproofing systems, masonry crack repair solutions, insulation fastening products and much more, we strive to offer the widest selection of products at the most competitive price. For more information on how to get your property ready to go on the busy marketplace, please contact us on 0845 123 6006 or email us at sales@twistfix.co.uk.